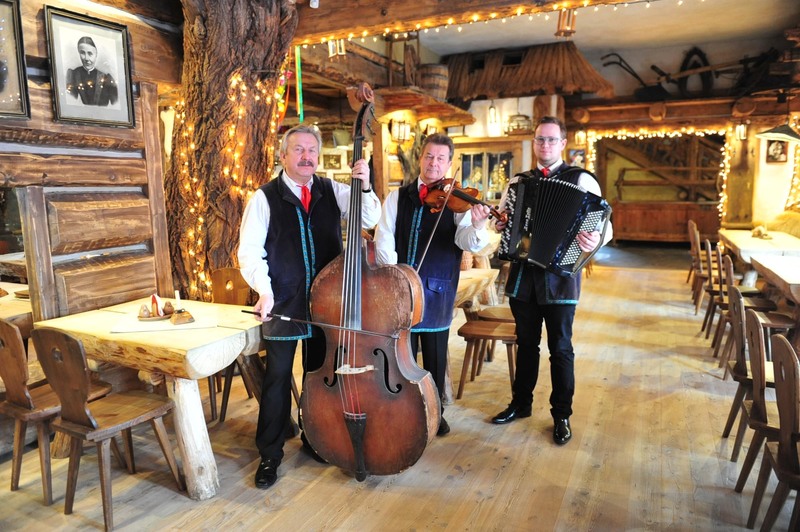 Get ready for an outstanding evening in one of Warsaw restaurants. 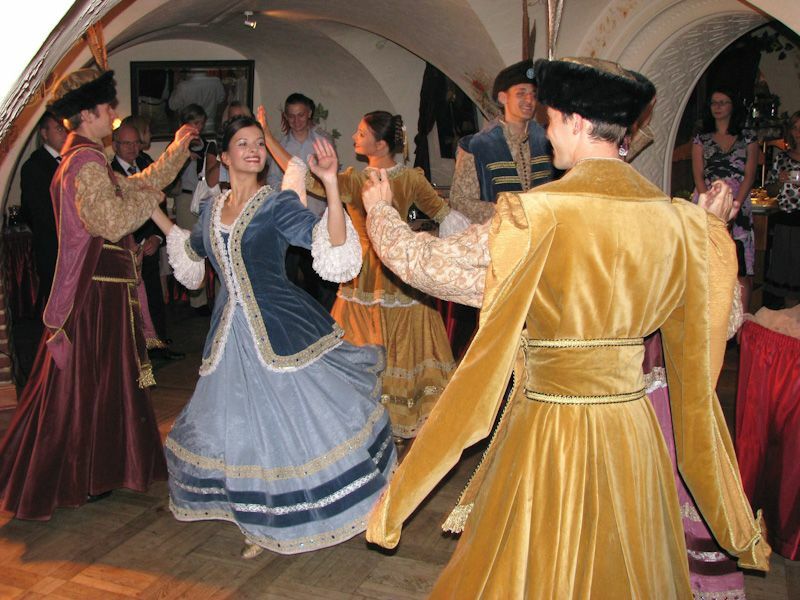 Forget about boredom and have fun! 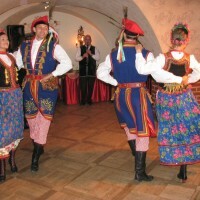 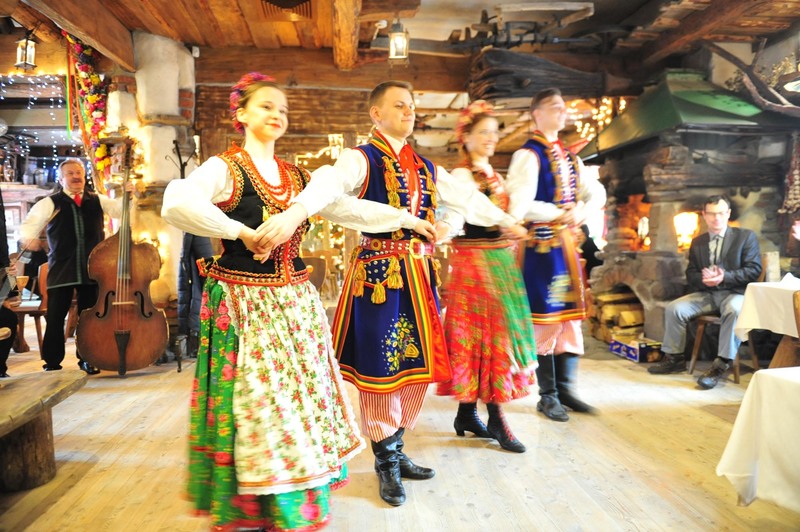 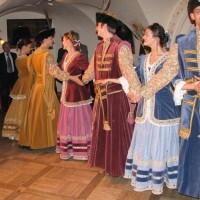 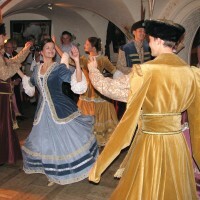 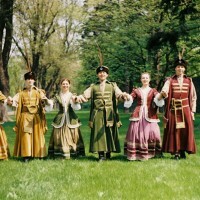 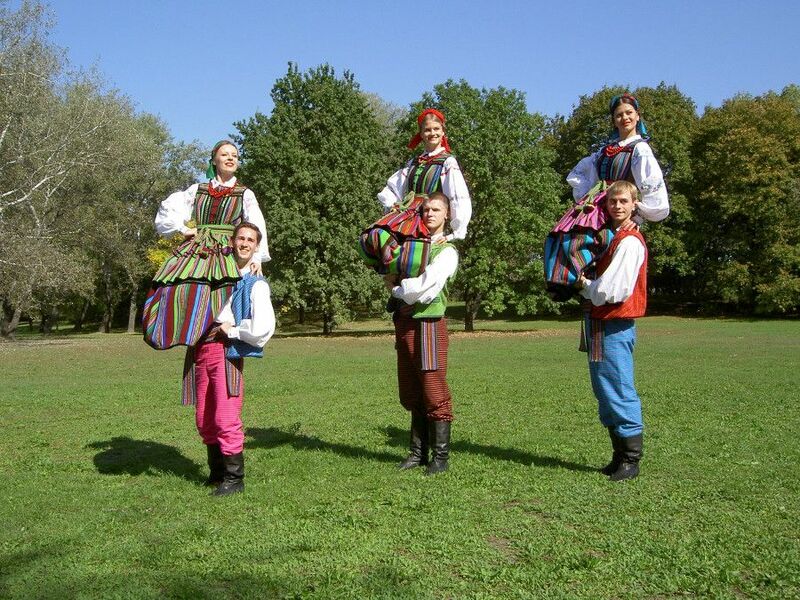 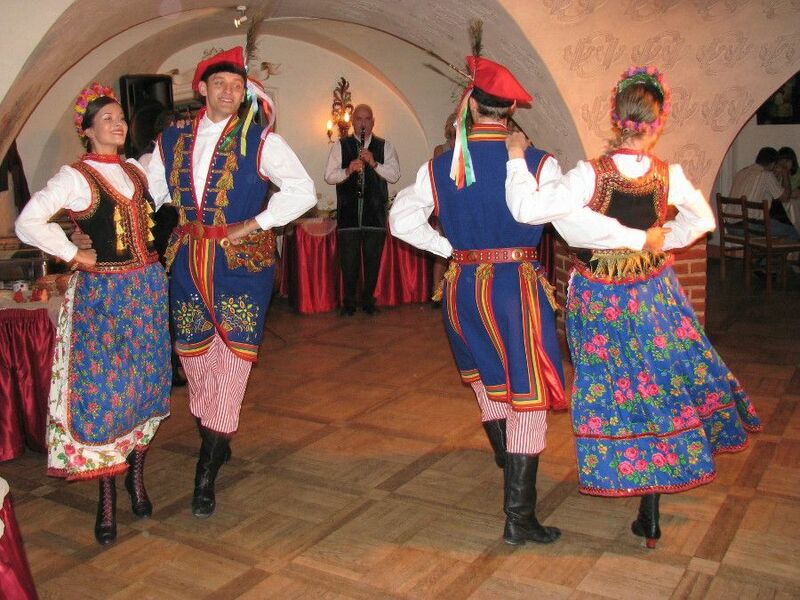 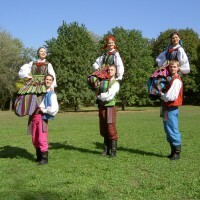 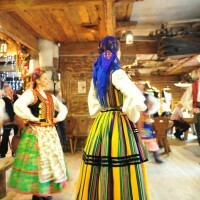 See the variety of regional dances like “Suite krakowska” from Lesser Poland (Małopolska) or “Suita mazowiecka” from Masovia. 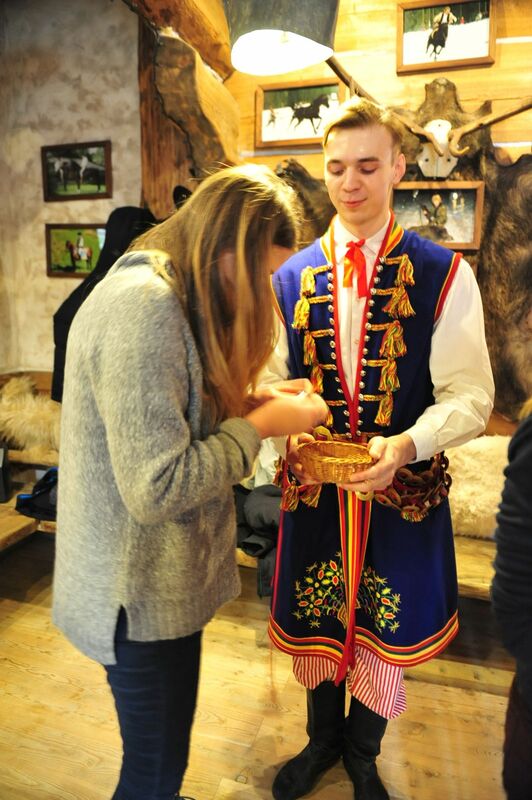 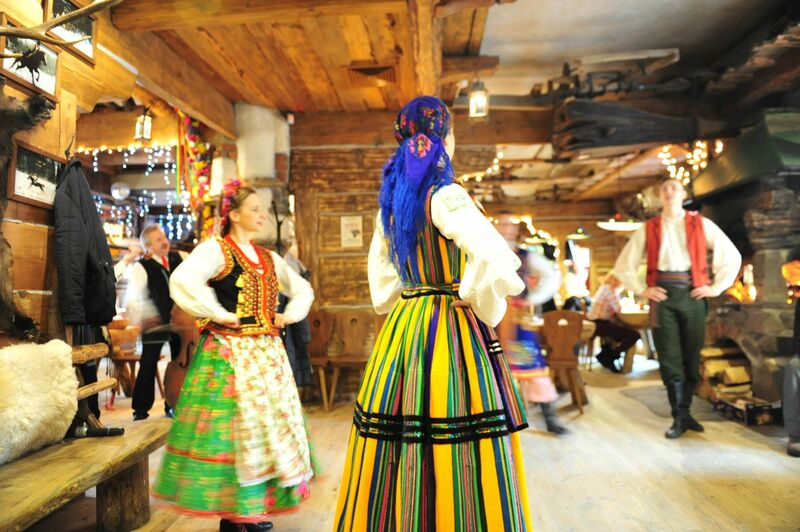 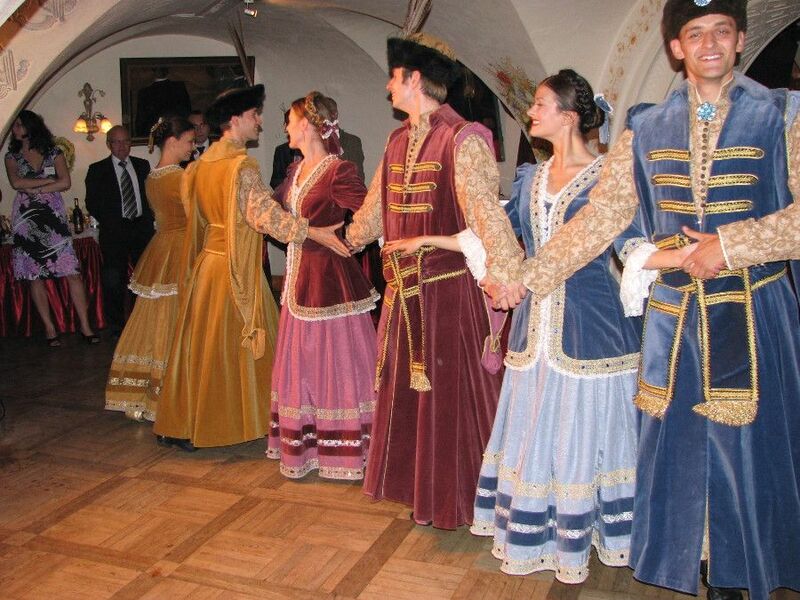 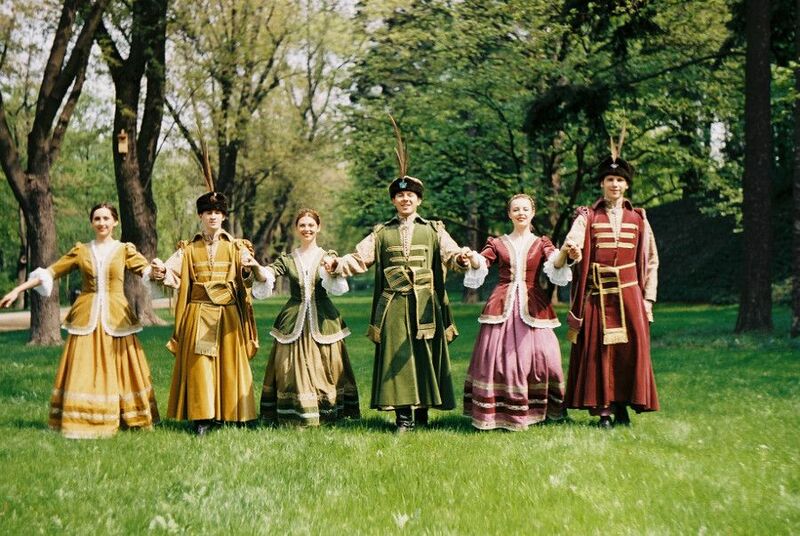 Get to know how people entertained in 17th century and try to recognize polish dances and costumes from different regions in Poland. 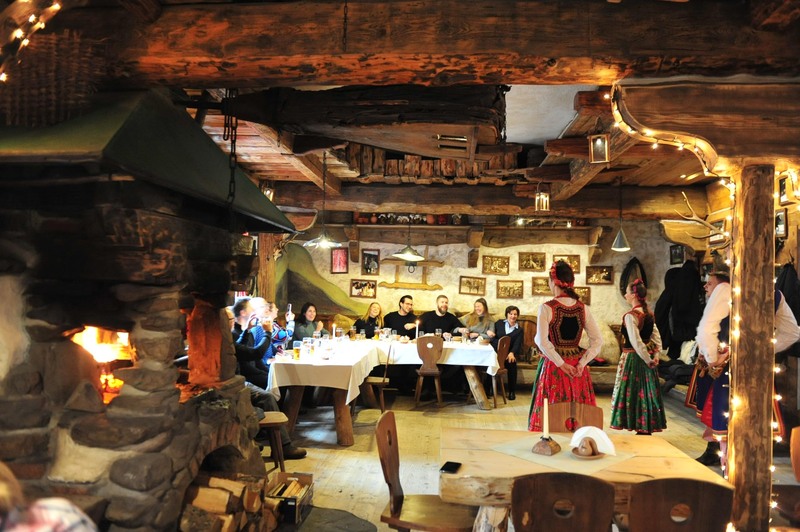 This show can be organized in every restaurants. 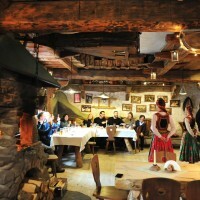 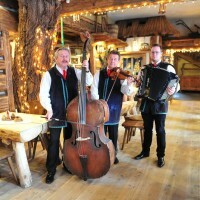 We strongly recommend you to combine this unforgettable show with traditional food tasting or polish vodka tasting!